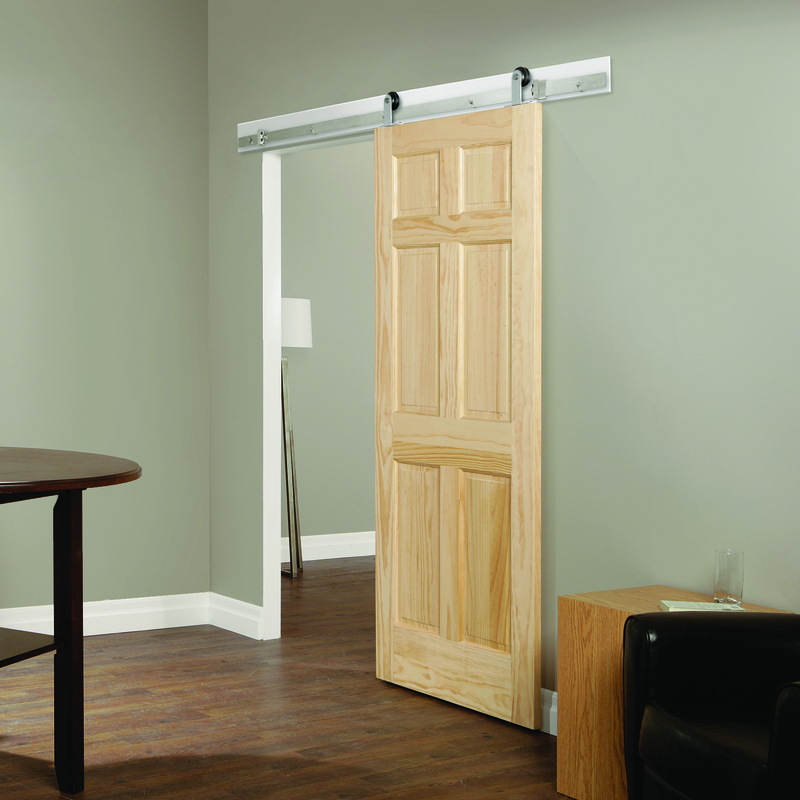 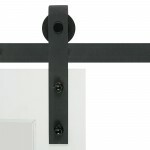 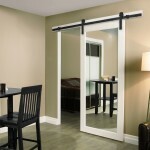 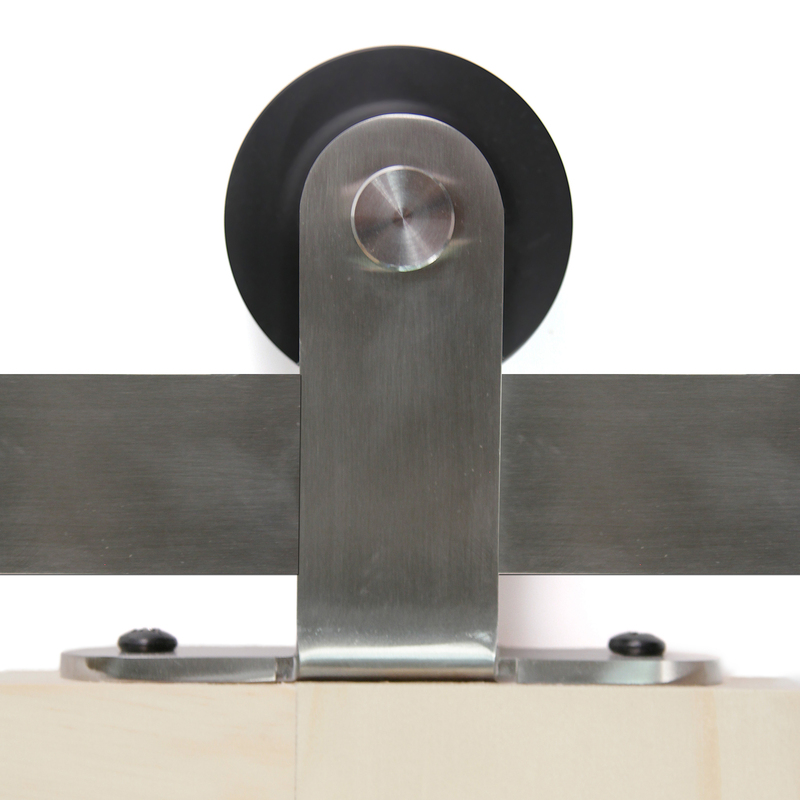 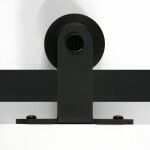 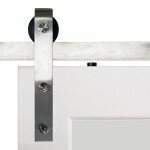 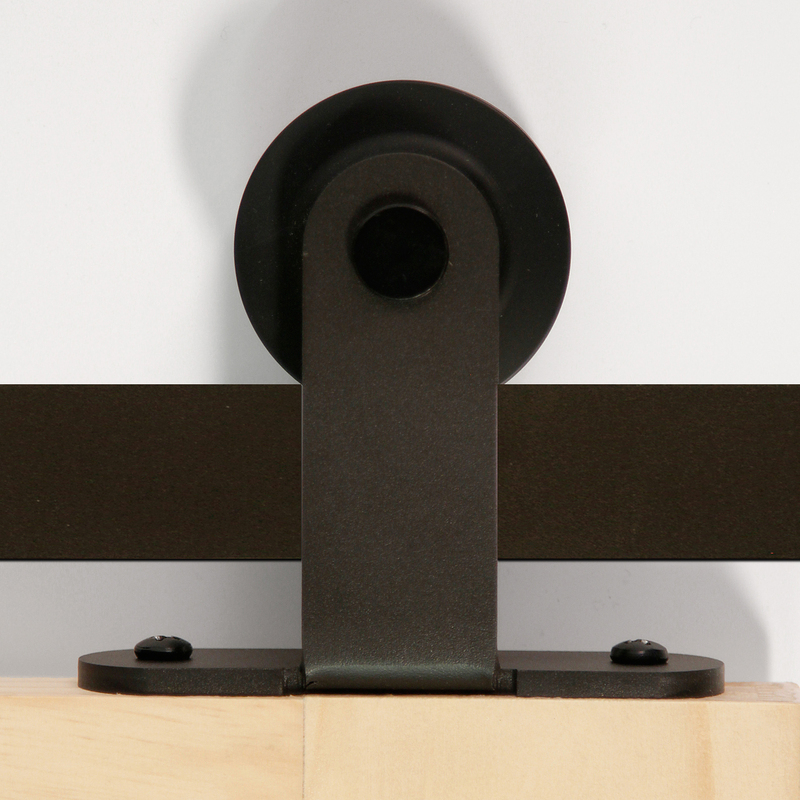 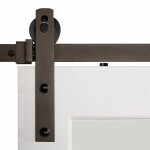 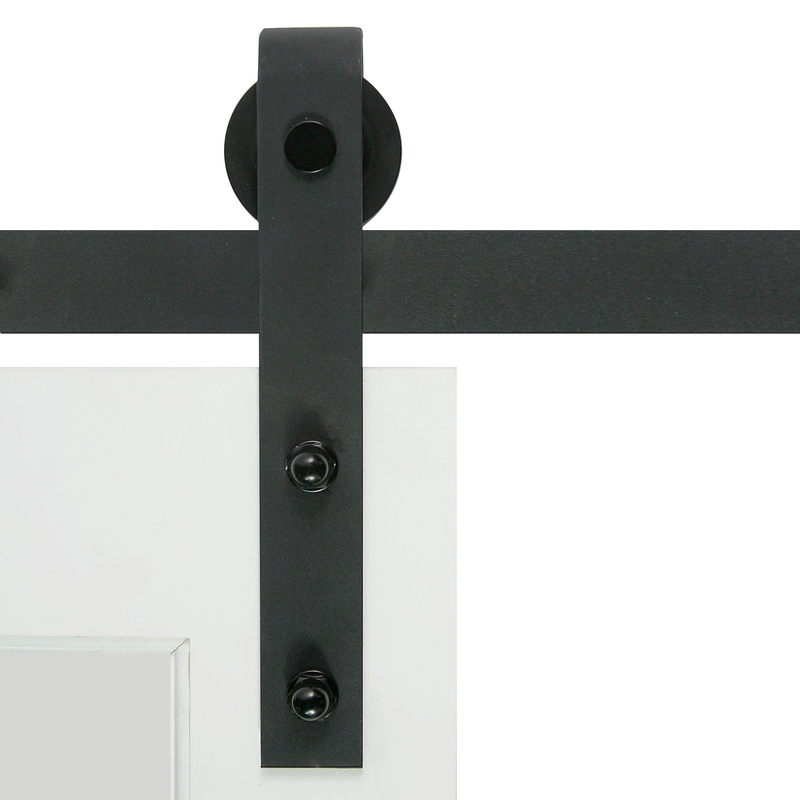 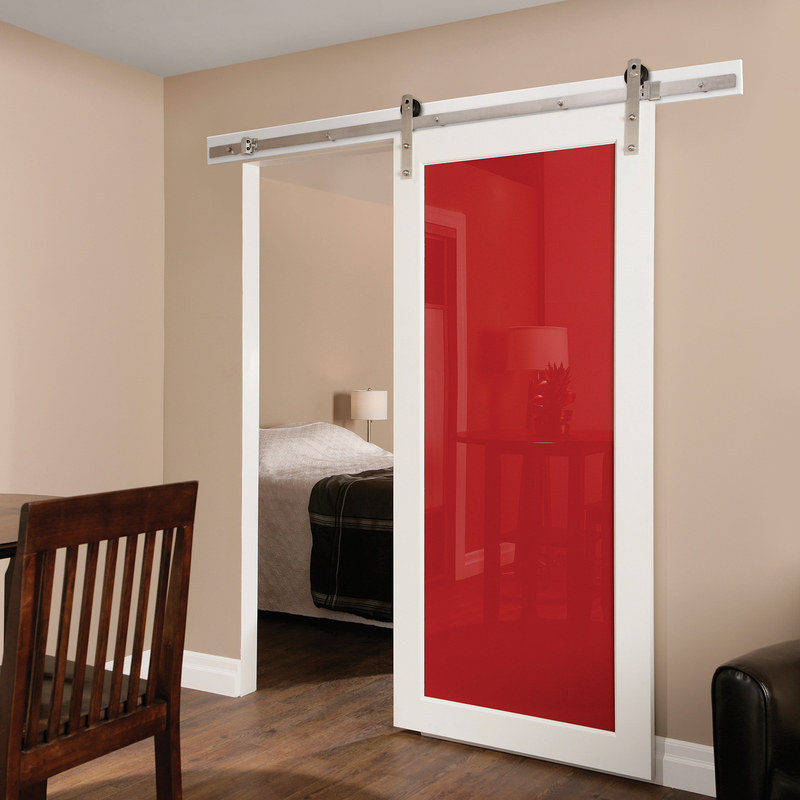 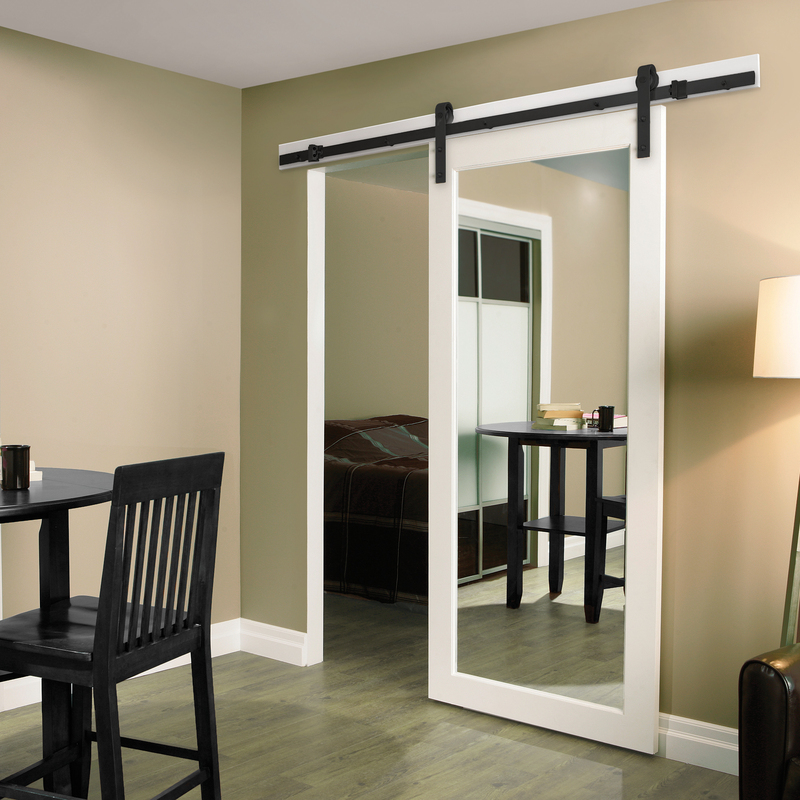 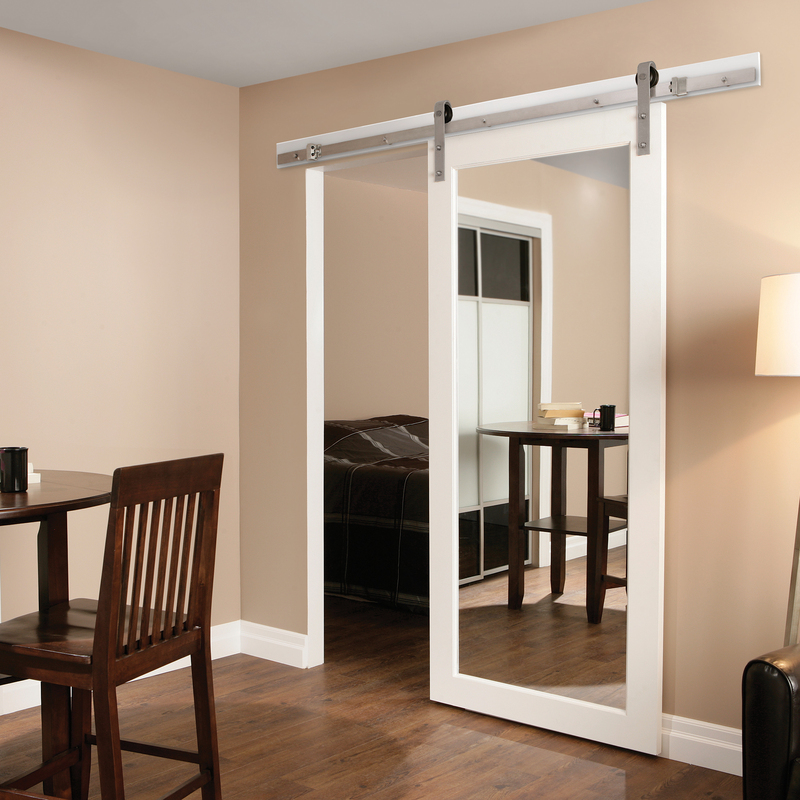 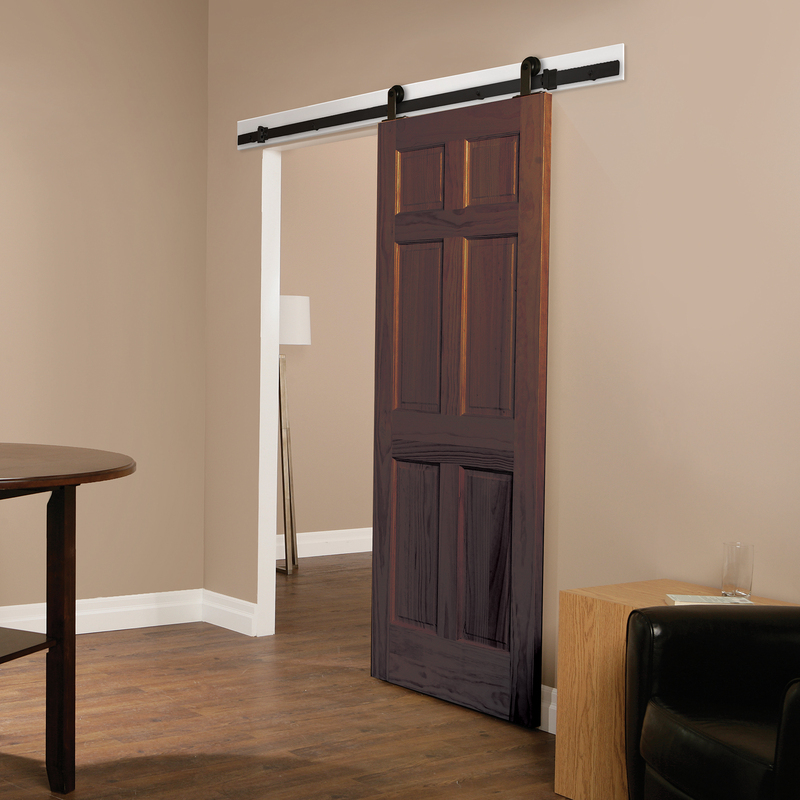 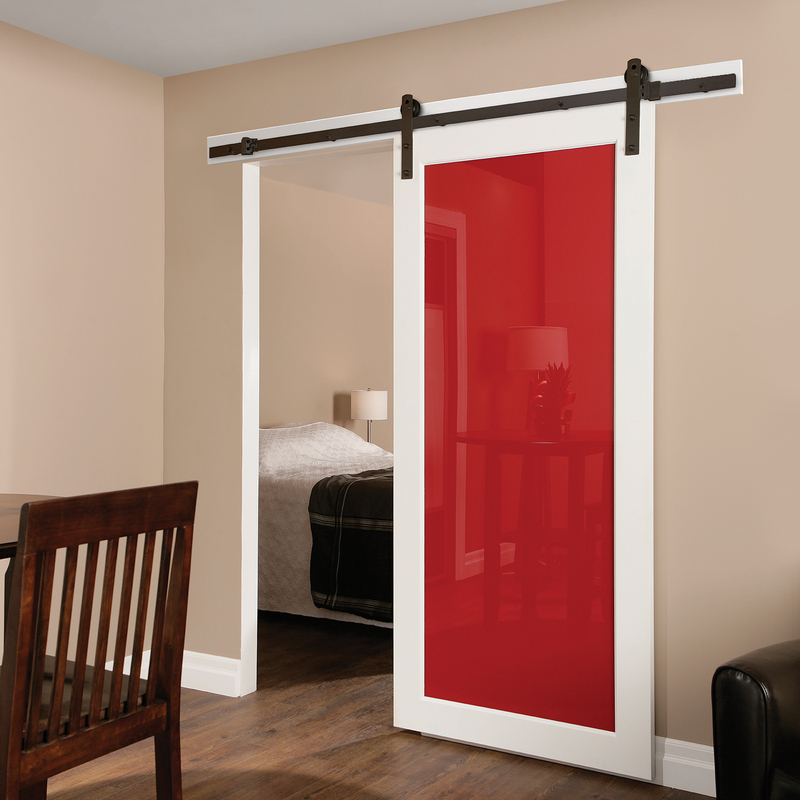 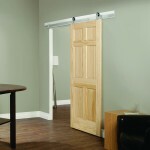 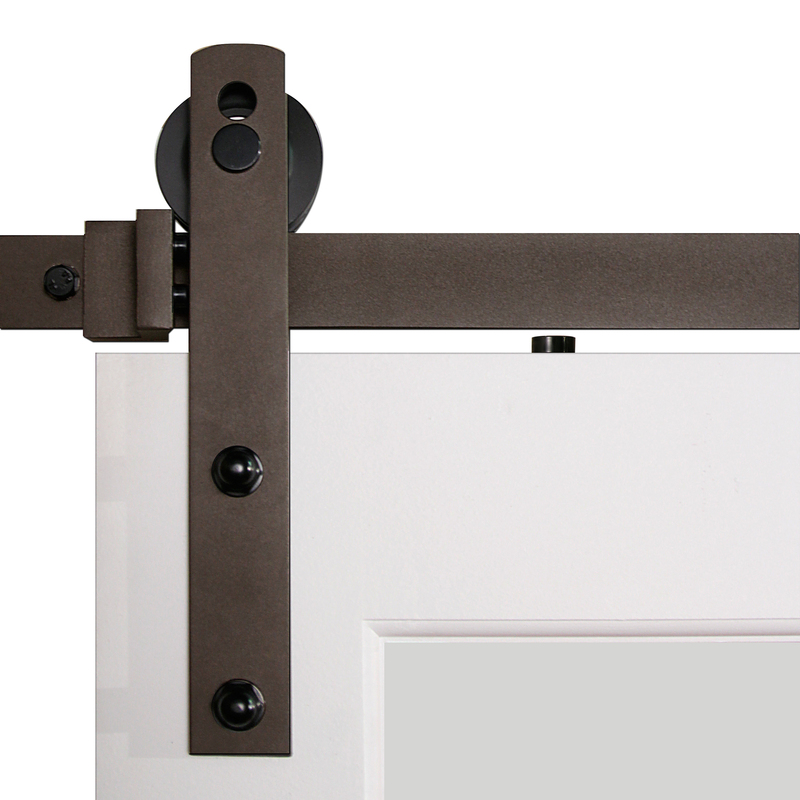 Available by order, barn door hardware delivers on the promise of adding style to any room in your home or office. 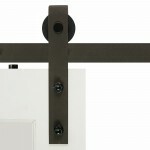 On trend and available in 3 timeless finishes (bronze, matte black, and stainless steel), 3 different styles and 2 sizes. 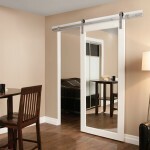 The only thing you’ll need is the door! 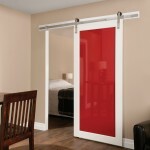 There is always something new to see in decorating your space. 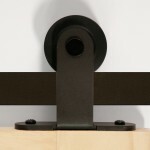 Subscribe to our Blog and don’t miss a moment!